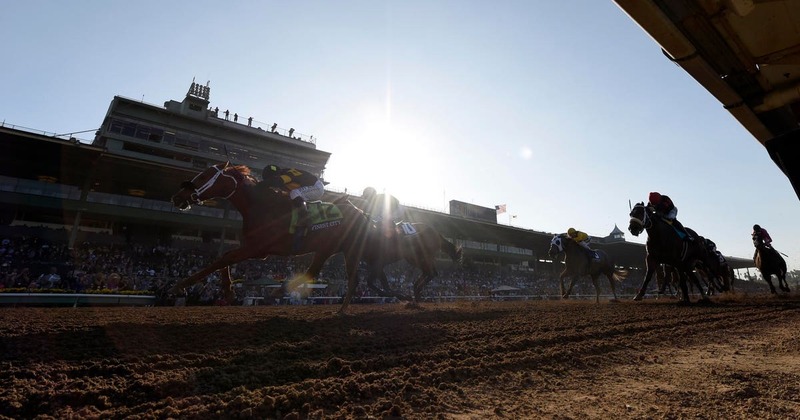 The Los Angeles County district attorney’s office says it has assigned investigators to help look into 22 recent horse deaths at Santa Anita. District attorney’s spokesman Greg Risling said Friday the investigators will work with the California Horse Racing Board as it probes the deaths. Meanwhile California Rep. Judy Chu, whose district includes the racetrack, says she’s outraged and is calling on a House committee to hold a hearing on the treatment of horses at Santa Anita. A spokesman for the racetrack didn’t immediately respond to a message seeking comment. Kathy Guillermo, senior vice president for People for the Ethical Treatment of Animals, says the district attorney’s office is doing the right thing. PETA had requested an investigation March 1 and protested outside the district attorney’s office Thursday.